The 2016/17 snooker season is already underway and several very interesting competitions are already behind us. Many people all over the world watch snooker and some of them feel that they can turn their snooker knowledge and expertise into some profits. That can be done by betting on cricket matches and tournaments. If you’re feeling lucky during a period of the year when there aren’t that many cricket competitions and tournaments, and you don’t feel like betting on other sports, playing casino games might be a viable alternative. There are many available online casinos and some of them offer lucrative incentives for new and regular players alike, such as bonuses and various promotions. This website, dedicated to online casino reviews and bonuses will help you make a better decision when it comes to online casinos. Usually, if you want to bet on snooker events you have to wait until a competition is already underway. However, for the most popular and most important events in a season, bookies offer odds much earlier, often several months before the competition begins. Examples of such popular competitions are the Masters and the World Championship both of which will be held in 2017, in England. 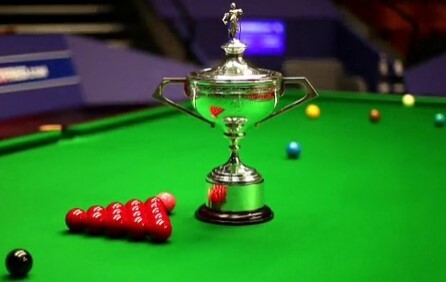 The Masters will be held at London’s Alexandra Palace from the 15th until the 22nd of January, whereas the World Championship 2017 will be held in Sheffield, at Crucible Theatre from the 15th of April until the 1st of May. It is already possible to bet on both of these competitions and it’ll certainly be very interesting, as the top snooker players of the world will be competition for the titles. The Masters is the second longest running snooker competition, after the World Championship and Ronnie O'Sullivan, also known as the Rocket is the current champion. O’Sullivan is also the bookies’ favourite for the upcoming Masters and the odds predict that he is likely to defend his title. 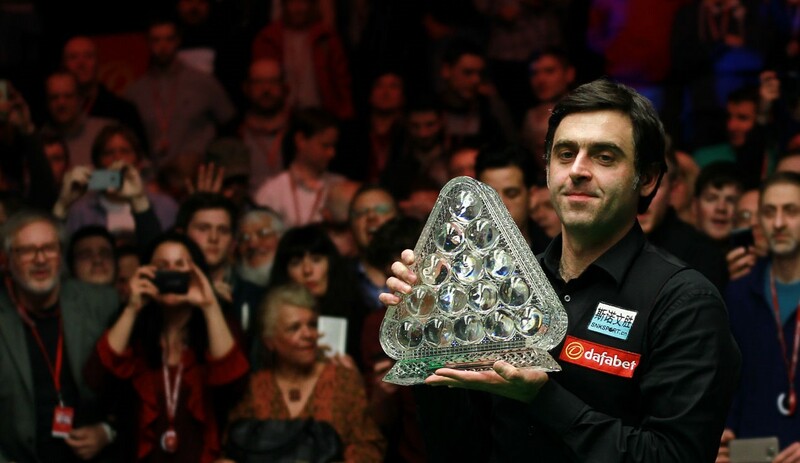 If he manages to win again, it will be O’Sullivan’s seventh title, which will make him the most successful player in the history of the competition. The odds for him to win are set at 5/2 with most bookies. Neil Robertson, Mark Selby and Judd Trump are expected to be challengers as well, as the odds for these players are 6/1 or 7/1 depending on the bookmaker in question. Ding Junhui, Shaun Murphy and John Higgins should also be considered, because even though they are far from favourites, they still have decent chances of winning. Junhui’s odds vary from 8/1 to 10/1 at different bookies, whereas Murphy’s and Higgins’s odds are higher than 10/1, reaching 14/1 and 16/1 respectively. Players like Ryan Day, Robert Milkins and Matthew Selt aren’t expected to win the Masters as some bookies offer odds at 200/1 on each of them, whereas other betting sites don’t even list them at all. O’Sullivan is also the favourite for winning the World Championship. The odds for him winning this competition are 3/1, only slightly higher than his chances of winning the Masters. Bookies also think that Selby, Robertson and Trump are most likely to challenge Ronnie for the title. Here, Selby is considered to be O’Sullivan’s most fierce opponent and the odds for him winning are set at 5/1, whereas the odds for the two other players are 7/1 for each of them. Junhui, Murphy and Higgins follow again, with the odds for Junhui set at 8/1 with most bookies. The only difference is that there are more participants in the World Championship, which means more betting options. However, the odds for some of the players are ridiculously high, as it is thought that they have no actual chance of winning. For example, the odds for Tony Drago are set at 1,000/1 or even 2,000/1 at some bookies. That’s a very large difference in numbers, but it actually doesn’t matter too much, because the bookies think that nobody would bet on Drago. Odds at 1,000/1 are offered on several other players as well, such as Jimmy White and Daniel Wells.